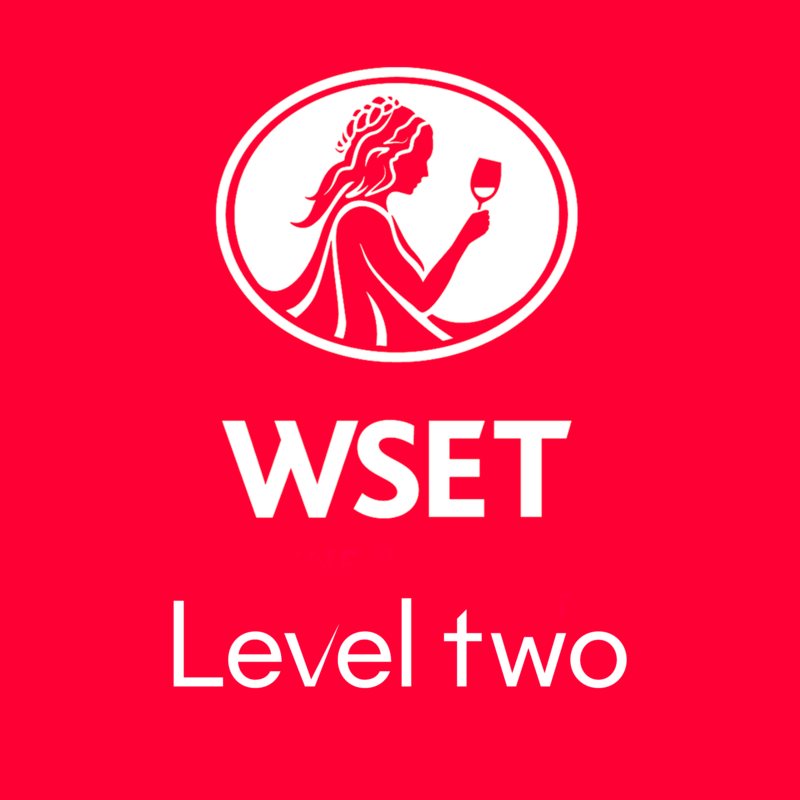 We offer WSET spirits courses for professionals in on or off trade. For those working in the industry with some background in spirits, the Level 1 Award is not a prerequisite to enrolling on the Level 2 Award. The Wine & Spirit Education Trust provides globally recognised education and qualifications in wines, spirits and sake, for professionals and enthusiasts. 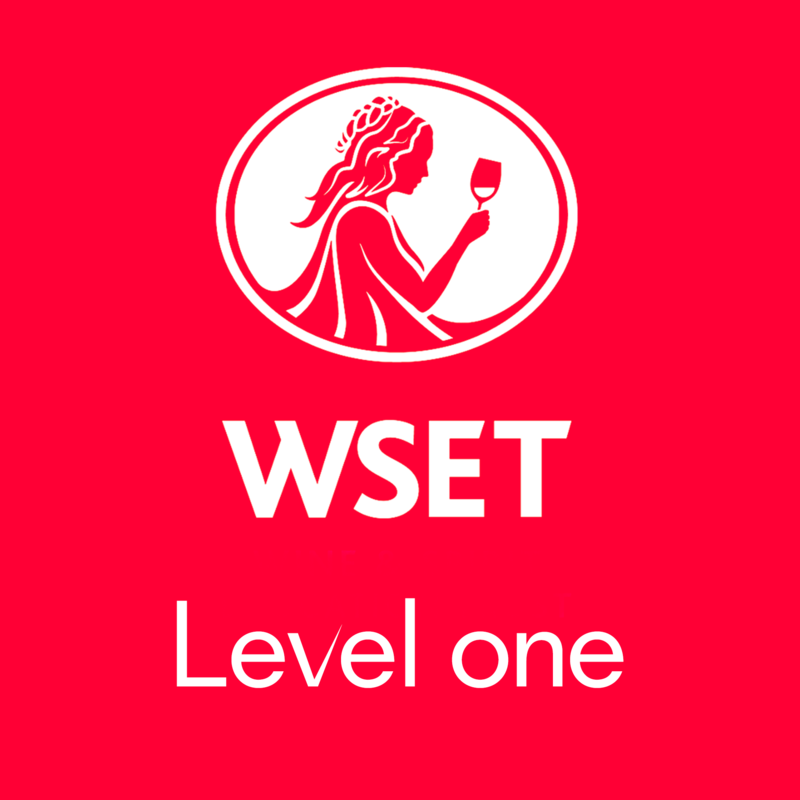 Established in 1969 for the UK wine trade, WSET has since grown to become the global industry leader. As an independent, not-for-profit organisation, their educational products offer impartial and sound learning on which individuals and businesses can build knowledge and expertise.